The City of Parkland, incorporated in 1963, is a beautiful and green, upscale residential community with small scale commercial villages. 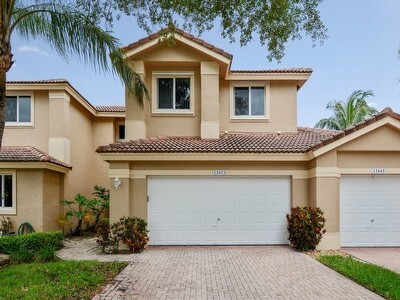 The hometown feeling and excellent neighborhood schools help to make Parkland a highly sought after family community. The 25,000 residents enjoy an active lifestyle through first class leisure and cultural amenities and easy movement through the streets, multi-use trails and parks. 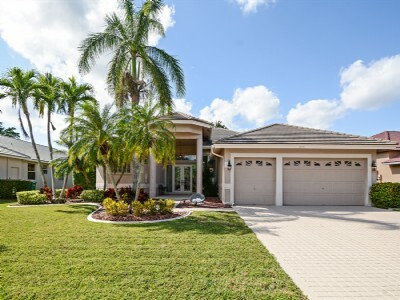 Located in the Northwest Corner of Broward County, Parkland has one of the lowest crime rates in the state. 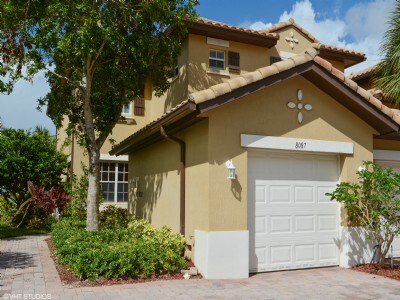 Enjoy excellent access to all the amenities offered in South Florida. While in Parkland, make sure to stop by the Winter Farmer’s Market, The Equestrian Center, Liberty Park (for the kids) Barkland Park (for your dogs), the Amphitheater, Athletic Fields and miles of Bike and Walking paths.